We Sisters of St. Rita are constantly challenged to recognize the signs of the time to be able to see the needs of the people today. In the encounters with families and people of all generations. And to pray for them. 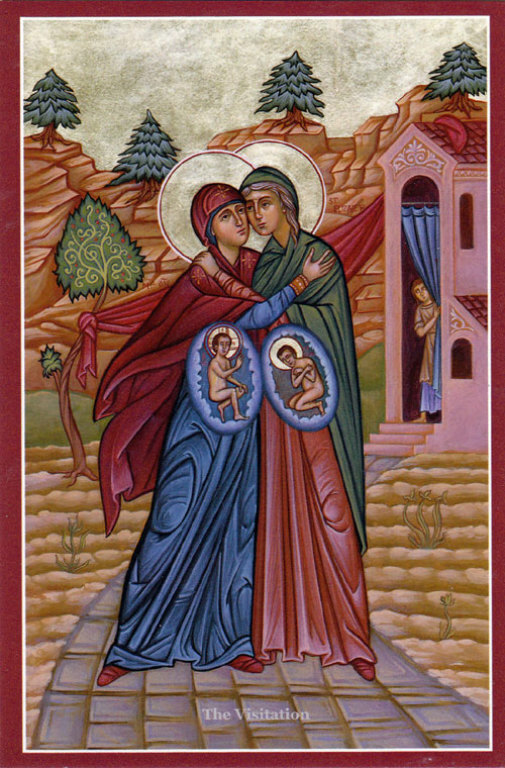 We celebrate the Feast of the Visitation of the Blessed Virgin Mary on July 2nd as the Patronal Feast Day for our Sending Mission.